Marty Wiedenman has more than 35 years of experience as a structural design engineer and project manager. 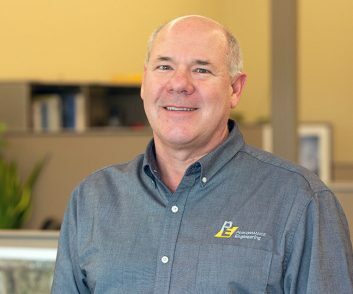 He has been responsible for the structural design, speciﬁcations, and construction administration services on numerous building projects throughout the region, including numerous industrial projects. 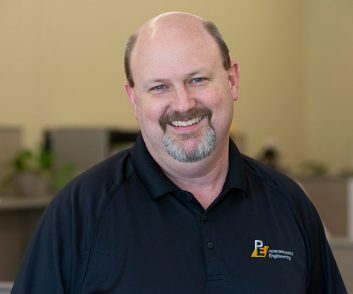 Rob Whorley has more than 27 years experience as a structural design engineer, responsible for the structural design, specifications, and construction administration services on numerous building projects. 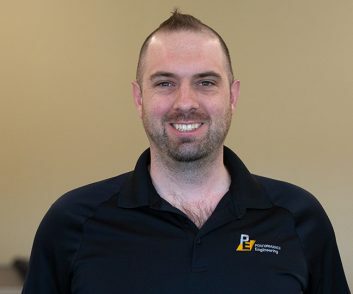 Ryan Pelster has more than 14 years experience as a structural design engineer, responsible for the structural design, specifications, and construction administration services on numerous building projects. Ryan’s building experience includes work on additions and renovations to existing structures as well as new structures including governmental, industrial, commercial, medical, educational, religious, and environmental facilities. 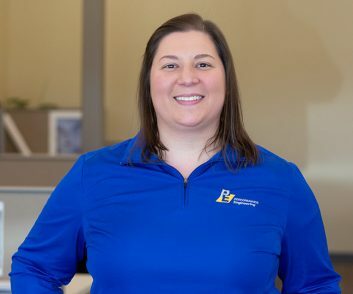 Mackenzie Jaeger has over 9 years experience as a structural design engineer, responsible for the structural design and construction administration services on numerous building projects. Jaeger’s building experience includes work on additions and renovations to existing structures as well as new structures including medical, retail, multi-family residential, industrial, commercial, and environmental facilities. 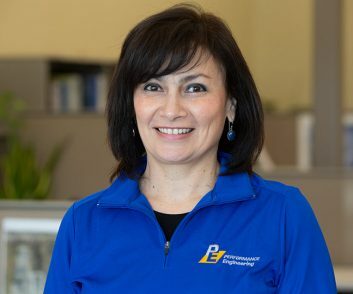 She also has experience in the design and detailing of structural steel connections for fabrication including beams, joist systems, rigid connections, bracing connections and miscellaneous steel. Thomas Schott has more than 20 years experience as a structural design engineer, responsible for the structural design, specifications, and construction administration services on numerous building projects. 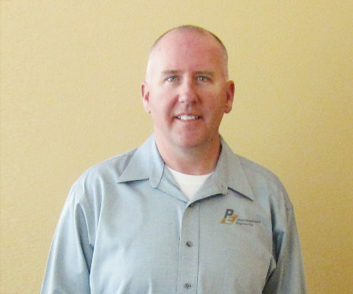 He is also is responsible for structural engineering design services and management of our Colorado market. 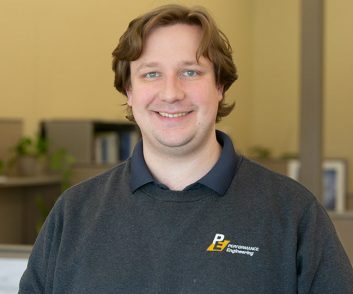 Ben is responsible for providing structural design and construction administration for buildings and other specialized structures. His work includes experience on new and existing construction, building components, and detailed structural modeling and analysis. His project experience includes religious, industrial, commercial, medical, education, and environmental facilities. 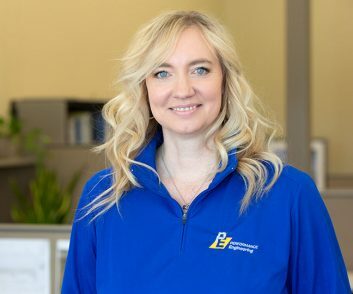 LaVonne has been with Performance over 11 years as the Office Manager. She is responsible for all the administrative duties for the office. Including payroll, invoicing, accounts payable, human resources, and marketing. Marina is an experienced CAD Technician, with her degree as a Civil Engineer she understands the process and is able to produce detailed drawings and material schedules which are clear, accurate and cost effective. Possessing a variety of project experience such as Industrial Facilities, Educational Facilities, Medical Office and Hospital/Clinics, Military Facilities, Religious Facilities, Retail and Recreational projects. She is fully proficient in Autocad, Revit and Microsoft Office and is able to work on multiple projects managing schedules and deadlines. 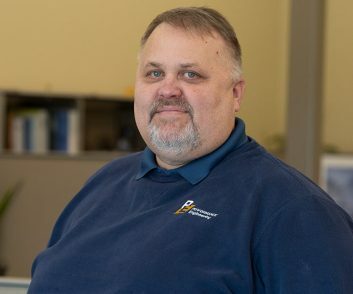 Shawn has experience as CAD Technician working with engineers with drafting and technical design assistance of projects. His experience includes Food Processing Facilities, Military, Assisted Living Facilities, VA Hospitals/Clinics, University and High Schools, National Park Service. He has extensive experience in Autocad, Revit, and Microsoft Office and he excels in being able to manage a busy design schedule with multiple projects. LIVE. Daycare facilities, senior care centers, personal residences, apartment buildings, correctional facilities, libraries, churches and synagogues, elementary and secondary schools, and university and college facilities. WORK. Office buildings, medical centers, financial buildings, industrial/manufacturing facilities, municipal treatment facilities, and police/fire stations. PLAY. Retail centers, restaurants, community centers, recreational facilities, and club houses.